Women who drink organic milk while pregnant or breastfeeding could be putting their babies at risk, according to a new study by scientists in the UK. Scientists at the University of Reading in England published research Tuesday that states the reduced levels of iodine in organic and UHT milk is harmful for babies. In the research, published in the journal Food Chemistry, the scientists assert that the amount of iodine found in organic and UHT milk was a third lower than that found in regular milk. The World Health Organization recommends that pregnant women eat foods that are rich in iodine because of the role it plays in the healthy development of the baby’s brain and nervous system while in the womb. It says that iodine deficiency is one of the leading causes of impaired cognitive development in children. New research suggests that women whose own moms smoked while pregnant are two to three times more likely to develop as adults. This suggestion is based on a survey of 1,800 women between 1959 and 1967 who received obstetric care in San Francisco as part of an early. The study was limited to women because it was initially launched to explore breast cancer risk. The findings found that fetal exposure to cigarettes not only increased the risk of obesity and low birth weight, but also diabetes. 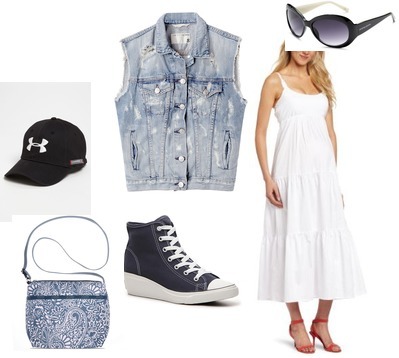 The classic denim jacket worn over a maxi dress has become a uniform for pregnant celebrities as everyone from Kim Kardashian, to Jenna Dewan-Tatum to Alyson Hannigan, Vanessa Lachey, and Sarah Michelle Gellar have been spotted in the style ensemble look. It’s a pretty easy way to stay comfortable in a flowy dress and still fashionable. The denim jacket doesn’t have to be blue denim either. You can use colored denims, black or white and have the same framing effect of minmizing the potential muu-muu visual impact of wearing a maxi dress alone while preggers. Below are three style palette options to pull off the look which is also great because it can be worn with flats, sandals, ballet flats, Mary Janes or even Doc Martin’s or Chuck Taylors. It’s that versatile! 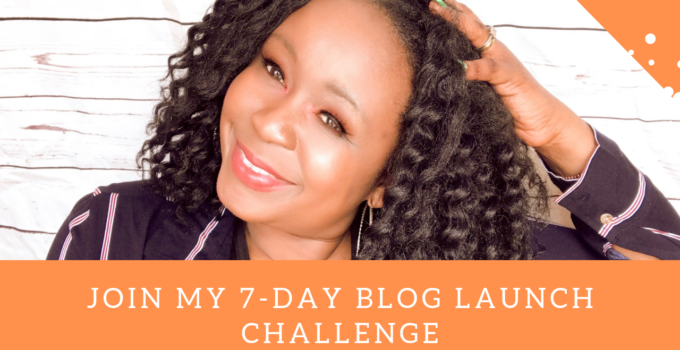 So I am on a low-carb kick these days as I try to drop a few sizes and get to fit into all these itty bitty sample size clothes these fashion designers offer up bloggers. Once upon a time I was a size 2. Okay, that might have been in high school and once in college, but I digress. So you all get the benefit of my research on low carb option. Here are 25 blogs Kenney Myers assembled and asked me to share with you all a while ago. So here ya go! Perfect if you just had a baby and are doing Atkins or Zone or some other low-carb diet to help you get back to pre-pregnancy size. We’re halfway into January and if you are still sticking with your New Year’s resolution to get fitter or lose pregnancy weight, we picked a few of our fave fitness posters and links to share. I’ve done these and can vouch for their effectiveness. Moms to be should definitely check out the Lindsay Mac Fitness‘ Toned After Twins blog post “10 Pregnancy Safe Exercises” to start. 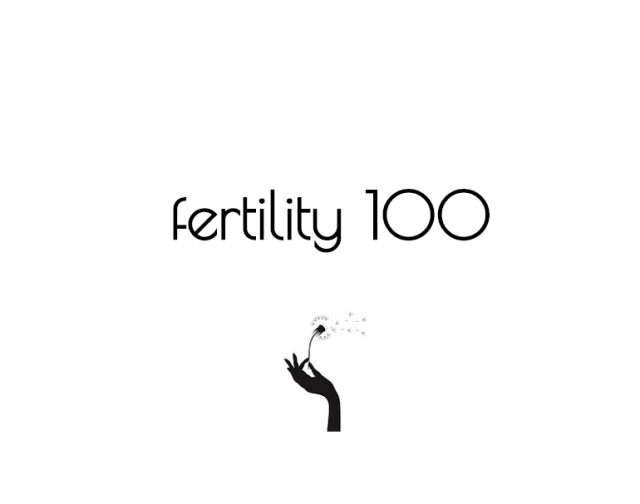 Is 2015 the year you plan to start a family or hope to finally become successful and conceive a baby after some fertility struggles? If so, we here at Bellyitch have assembled 100 of the common tips, suggestions, old wives’ tales, dietary and lifestyle advice we’ve heard and read in various sources over the years. It’s in this little ebook below for your edification, FREE! The last few weeks of pregnancy are traditionally a time when a mom-to-be starts frantically rushing around doing baby prep nesting. 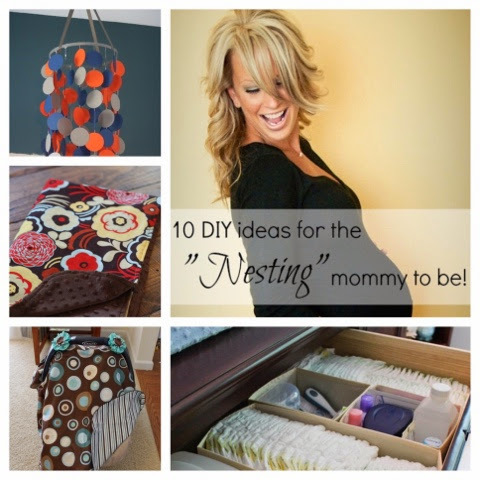 Washing their clothes, setting up the crib, cleaning out closets are all part of the task of preparing the nest. For moms who know how to sew or enjoy crafting, a great way to personalize common baby items is to create them from scratch- do-it-yourself style. Classy Clutter has assembled 10 DIY sites and projects in one blog for moms-to-be in nesting mode. Did you know Vaginal Birth Delivery envy is a thing? Did you know vaginal birth envy is a thing? I was one of those women who read everything under the sun before having my first child. I placed a high premium on delivering vaginally as that is how our ancestors have done it for centuries before the advent of modern technology to assist with labor and delivery. Also, going to due date forums, you meet all these women who also talk about birth plans, the optimal birthing experience with a special emphasis placed on doing it as natural as possible. And of course, there, we’d find the occasional woman who loved her body, her lifestyle and her options and saw absolutely nothing wrong with bringing her children into the world with the most amount of assistance and pain free as possible. She was the first to tell a mom who had a c-section to buck up because at least her vajajay is still tight and intact! Woi! And everyone would tell you, it doesn’t matter how a baby got here, all that is important is that they arrived with all ten fingers and toes and were healthy. “All babies are natural,” they’d tell me. Yup. Yup. But still. 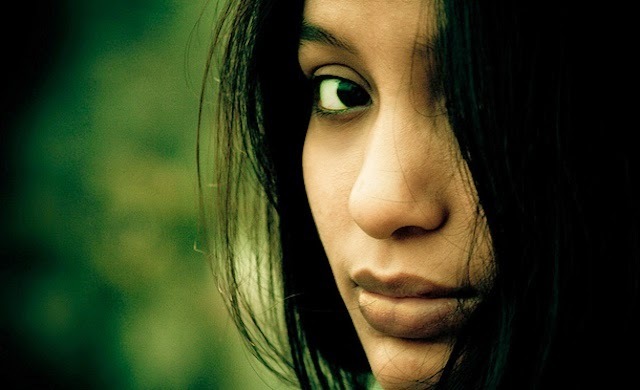 Notwithstanding all of that, whenever I heard news that a friend had delivered, I used to ask about the birth and would secretly wish they had to get a c-section too and when I’d learn they did not a flush of jealousy would come over me. It took a while, but as my kids got older and my friends stopped having babies, I eventually did get over it and no longer harbor those sinister thoughts and resentments. I matured on the matter. In hindsight, I can blame my conditioning, over education and deep seated passion for wanting to be old school. I used to think that I never truly experienced birthing as God intended because I never had a vaginal birth. Who else had vaginal delivery envy? I know I wasn’t the only one. The US Federal Drug Administration released a new update to its policies warning against the purchase of over-the-counter sale fetal heartbeat monitors which rely on Doppler ultrasound technology to listen to a baby’s heart. Apparently, it has become trendy for parents-to-be to pay commercial companies to conduct 4D and 3D ultrasounds in their home at gender-reveal parties and to charge for the 3D images, but the FDA says these outfits are exploitative and ultrasounds should only be used by trained medical staff. The oversight agency also warns the excessive and repeated ultrasound imagery for non-medical reasons can be dangerous to the growing fetus and mom. This is interesting because while the trend perhaps is to get a better visualization of what the baby to look like, many women who purchased portable dopplers may like having the comfort of being able to monitor their baby’s heartbeat anytime. 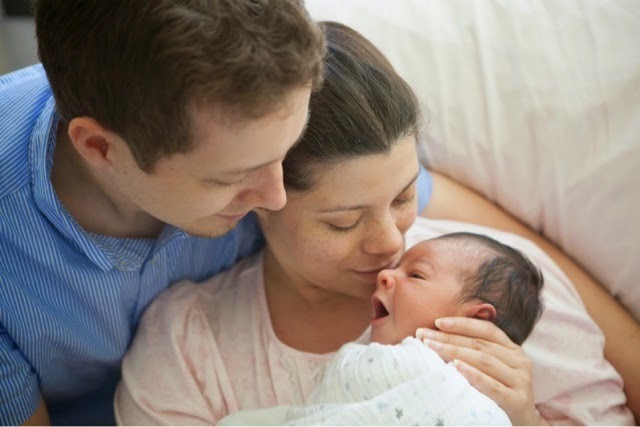 We imagine women who have had repeated miscarriages and fetus loss too may use the in-home devices so if there is a drop in heart rate, they could act. Granted, all of this probably contribute to increased false positive anxious calls from moms. Read more about the new policy in the Huffington Post.